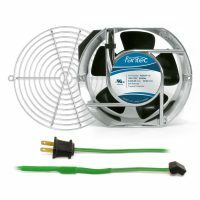 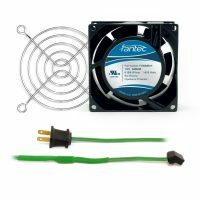 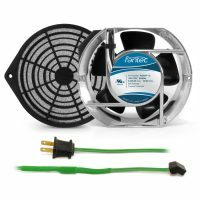 We stock a wide range of cooling fans for electronics cabinet along with all kinds of fan accessories. 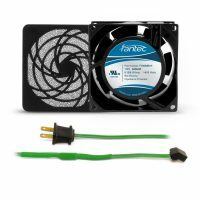 Cooling fans are used to cool electronic devices. 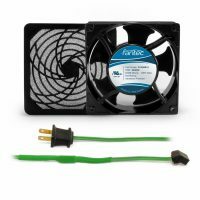 In order to protect your electronic equipments, install appropriate electronic cooling fans in your devices. 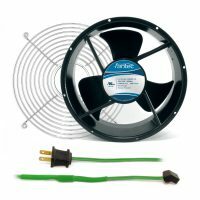 We at GardTecOnline believe in satisfying our valuable customers by offering them high quality fan accessories. 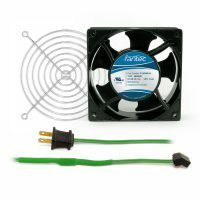 Shop all dependable cabinet cooling fan kits at GardTec for the best in home cabinet cooling.